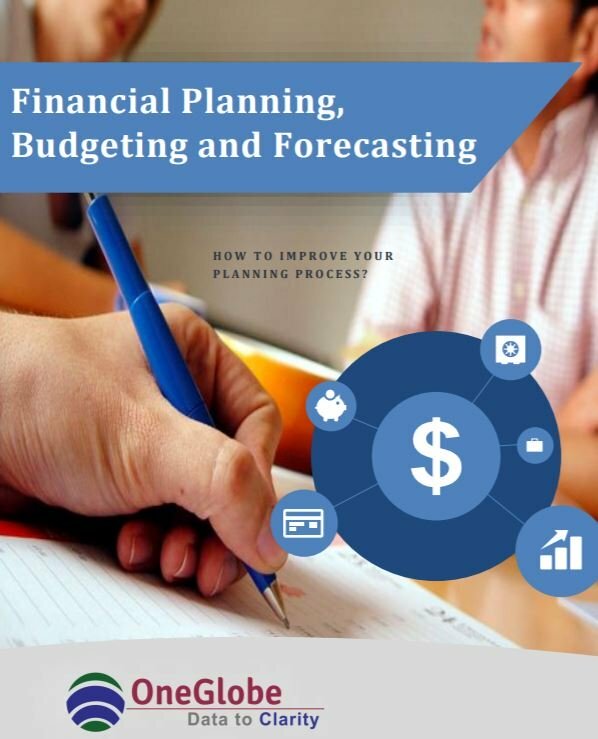 This white paper addresses the complexity inherent within the Financial Planning, Budgeting and Forecasting (FPB) process. By its nature, the FPB process is not just a finance task alone. It requires input, time and resources from the whole organization. Streamlining the financial part of the process, we believe, only address part of the problem. 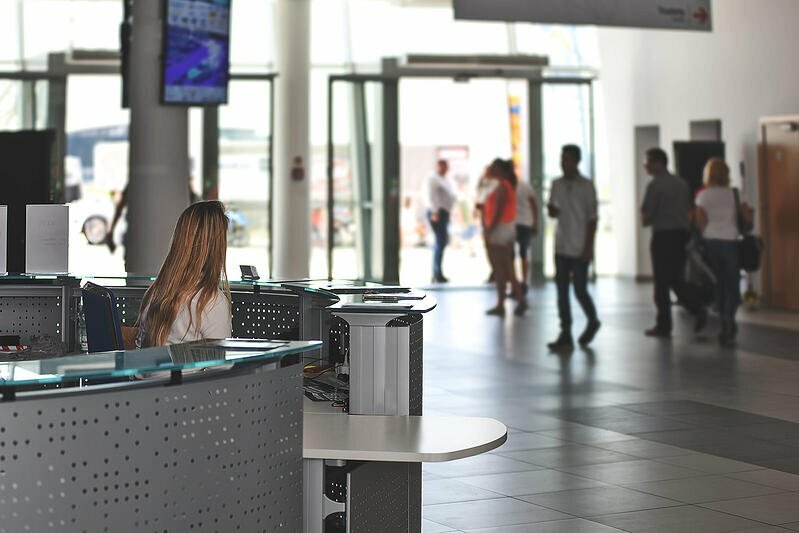 Understanding how the other parts of the organization impact the FPB process and how their tasks can be improved helps improve the whole FPB process.